Please click the menu button at the top of the page to view our services, or scroll to the bottom of the page for our contact information. 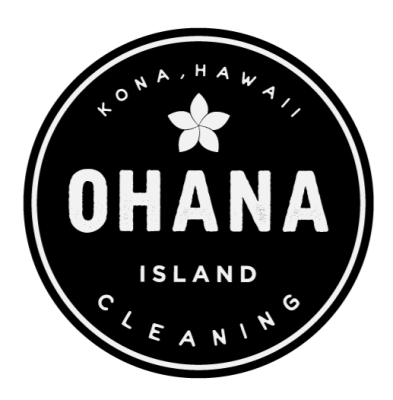 Welcome to Ohana Island Cleaning, a premier provider of vacation rental cleaning services in Kailua-Kona. 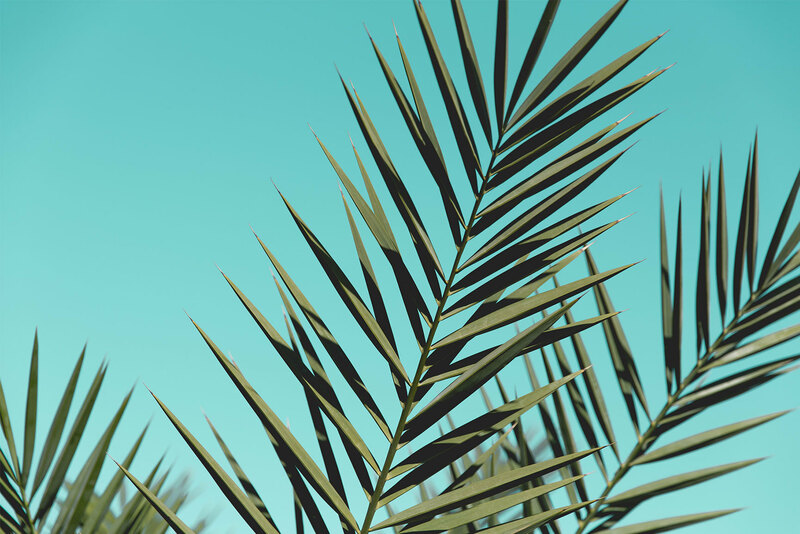 Your vacation rental property should be a passive investment, and that requires service providers that you can count on day-in and day-out. With Ohana's experienced and fully insured staff, you get punctual and detail-oriented cleaning services between all your bookings. Your cleaners really are your eyes and ears when it comes to keeping up on the condition of your property. Effective communication between us and our clients ensures that all scheduling, invoicing, and reports on your property's condition are taken care of with ease. Don't leave your investment in just anyone's hands... choose Ohana and get the quality, reliability and special care your property needs. Ohana Island Cleaning... vacation rental cleaning for the airbnb generation.